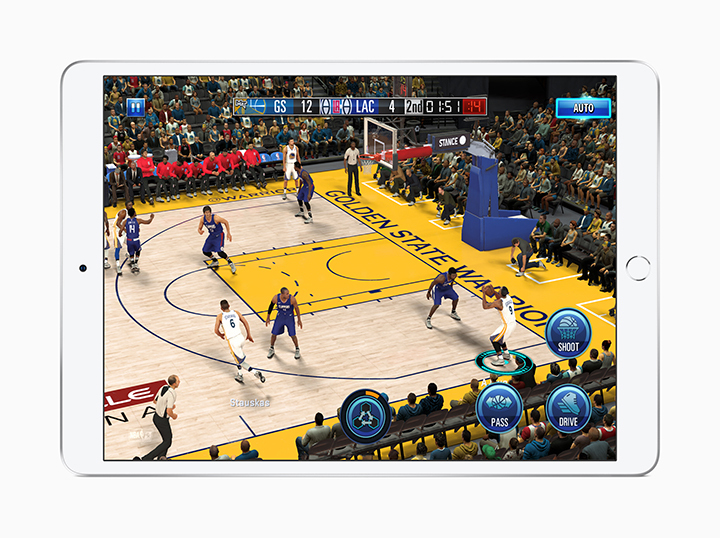 The new iPad mini and iPad Air come in silver, space gray, and gold finishes. 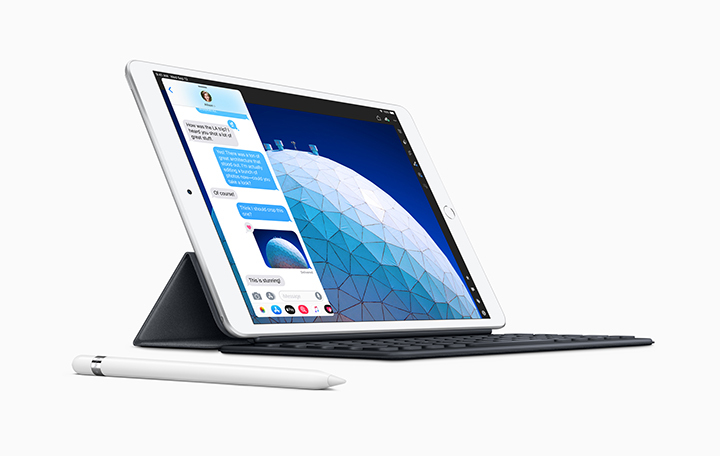 With the A12 Bionic chip with Apple’s Neural Engine, the new iPad Air delivers a 70 percent boost in performance and twice the graphics capability, and the advanced Retina display with “True Tone” technology is nearly 20 percent larger with over half a million more pixels. 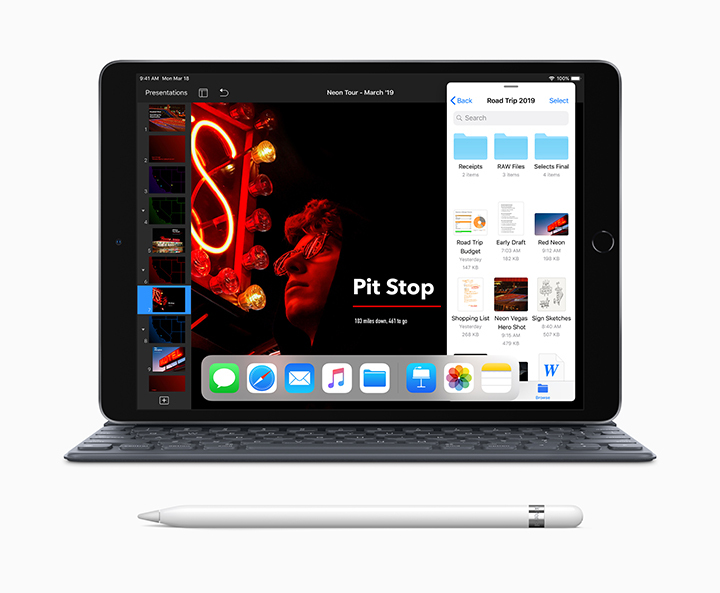 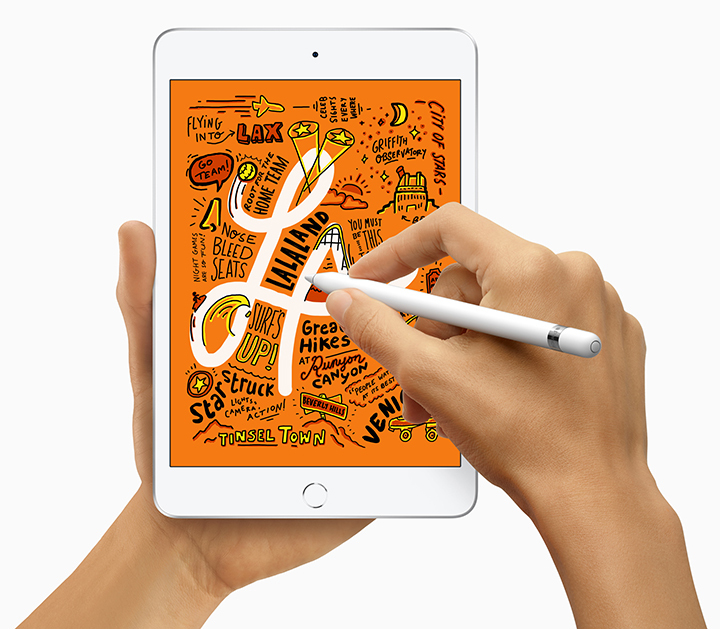 More than 1.3 million apps are designed specifically for iPad — from engaging, AR experiences to drawing with Apple Pencil and connecting with friends and family, said the company.